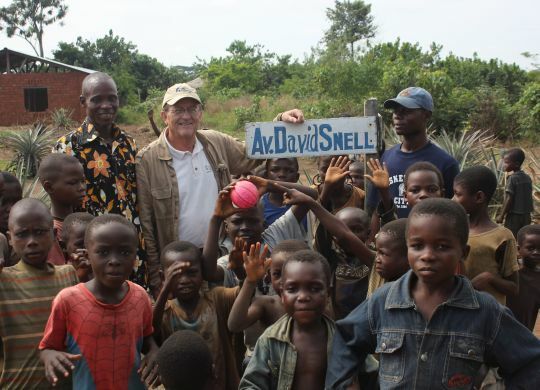 Fuller Center President David Snell’s travels in this affordable housing ministry have given him an opportunity to see the world as very few do. He has realized an early dream to see exotic Nepal, visited some of the world’s oldest Christian churches in Armenia, journeyed into the heart of the Congo jungle and witnessed life inside reclusive North Korea … a few times. “Actually, I have,” he said. We convinced David that these rare perspectives were too good for him to keep to himself and that he needed to share. 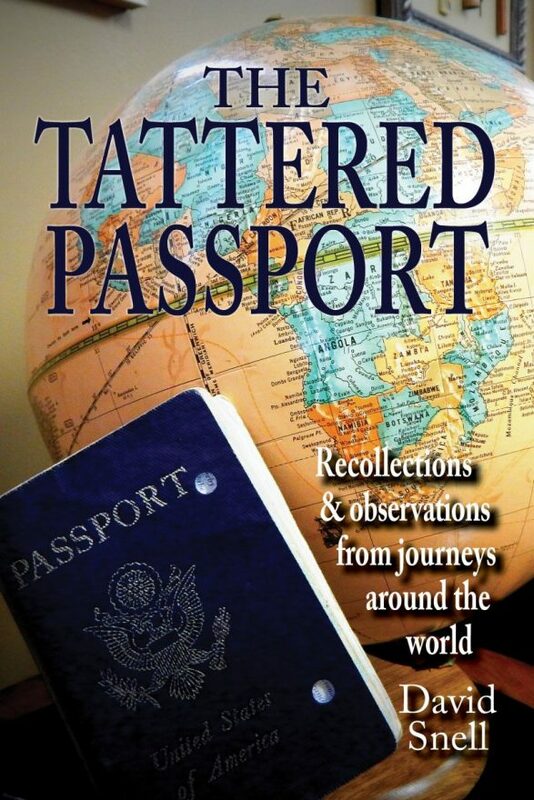 So, we’ve taken many of those journal entries and turned them into a paperback book that you can order exclusively on Amazon.com at this link. Proceeds from the $15 purchase price go to The Fuller Center’s work of offering a hand-up to families around the world who need simple, decent places to live. In it, you’ll see North Korea, Nepal, El Salvador, Peru, Haiti, Nigeria, Ghana, Sri Lanka, Armenia, and Nicaragua through his eyes. From traveling in rattling hand-me-down Soviet-era planes to eating things most Americans could not imagine, David gives us a unique look into places you can only truly get to know off the well-trodden tourist paths. One of the primary takeaways from his travels is that once you break down barriers and get governments out of the way, you find that people have more similarities than differences.